With a national-level shooter in Rajbir Sidhu for a father and a gunsmith for an uncle, it is fair to say that Heena Sidhu was destined to take up the sport in the future. Sidhu took up the sport while in high school, competing in various national-level junior events. A dentist by profession, she sprang into the limelight when she won the Hungarian Open title as a 19-year-old in 2008 and she followed it up by winning the national title beating another talented shooter in Harveen Srao. At the 2009 Beijing ISSF World Cup, Sidhu clinched the silver medal in Air Pistol with a score of 485.8 further establishing herself as a promising shooter. The year 2010 was the breakout year for Sidhu as she had a very successful Commonwealth Games campaign and she followed it up with an equally impressive Asian Games performance. At the 2010 Commonwealth Games in New Delhi, Sidhu won gold in the women's 10m Air Pistol pairs event with Annu Raj Singh and finished second in the women’s individual event as India swept the shooting event with 30 medals, which included 14 gold. Sidhu teamed up with Annu and Sonia Singh at the Guangzhou Asian Games a month later to win silver in the women’s 10m Air Pistol team event. 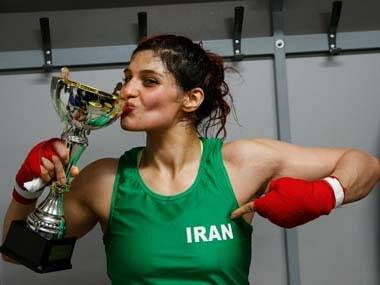 Sidhu was one of India’s medal hopes in the runup to the 2012 London Olympics but she finished a disappointing 12th in the qualification round and missed the cut for the finals. 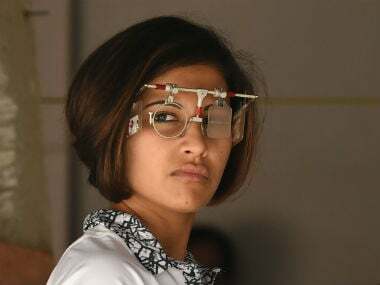 The Patiala-born shooter shrugged of her dismal show in the Olympics at the 2013 Munich ISSF World Cup final in November by winning gold and in the process setting the world record for highest score in a final with 203.8 points. She became the first female Indian pistol shooter to be ranked World No 1 by the International Shooting Sport Federation (ISSF) in 2014 and was also conferred the prestigious Arjuna Award for her achievements in shooting. With a fruitful first half of 2014, Sidhu was the favourite to defend her 2010 CWG title in Glasgow where she started the 10m Air Pistol event strongly by finishing first in qualification with a good score of 383. 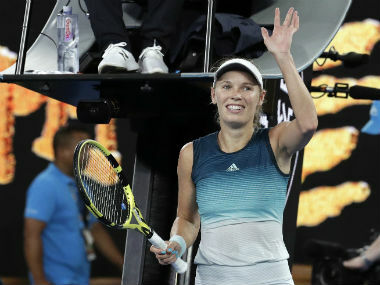 However, her performance was poor in the final as she finished a disappointing 7th. At the 2014 Incheon Asian Games, Sidhu teamed up with Rahi Sarnobot and Anisha Sayyed to win bronze in the women’s 25m Air Pistol event. However, a year later, she won gold at the 2015 Asian Shooting Championships. Ahead of the 2016 Rio Olympics, Sidhu received a huge boost as the Sports Ministry increased her financial aid from Rs 75 lakh to Rs 1 crore under the Target Olympic Podium Scheme (TOPS). However, her poor record at the Olympics continued as she could only finish 14th and 20th in the 10m and 25m Air Pistol events respectively. In October last year, Sidhu clinched the 10m Air Pistol gold medal at the Commonwealth Shooting Championships in Brisbane which was her second successive international gold after she partnered Jitu Rai to win the 10m Air Pistol mixed team event in the ISSF World Cup Finals in Delhi the same month. 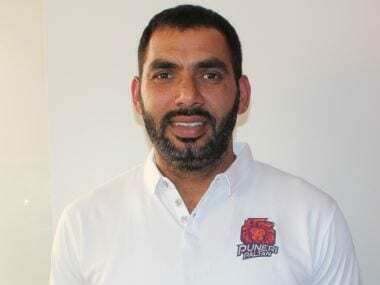 With husband and longtime coach Ronak Pandit for support, Sidhu is one of the experienced shooters in India’s shooting contingent at the 2018 Commonwealth Games and one of the country’s best bets for a gold medal.